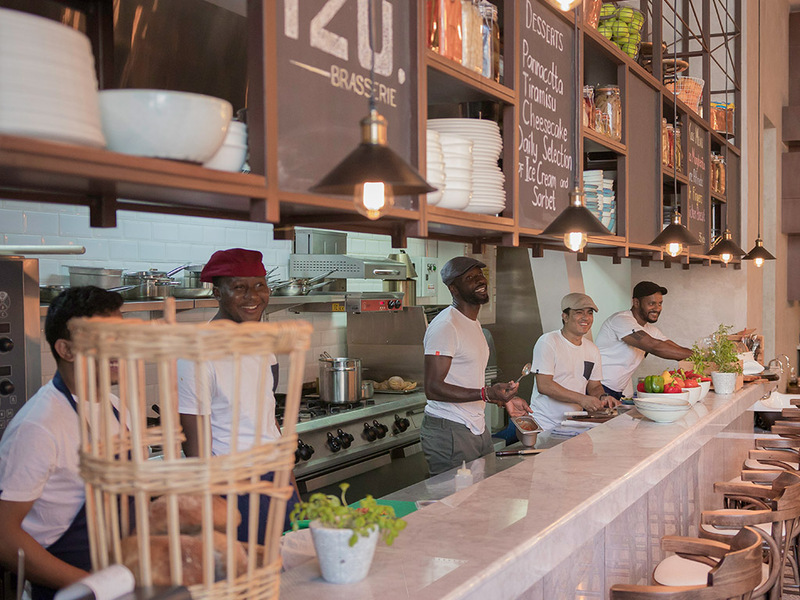 Created by the forward-thinking Chef Izu Ani, Izu Brasserie – located in Le BHV Marais in City Walk – is a humble, informal dining spot with the soul of a traditional brasserie. Serving simple dishes inspired by Mediterranean culture with a very strong Italian influence, Izu Brasserie embodies the same characteristics as its namesake, Chef Izu, and is a place where guests are friends, gathering together in an intimate and welcoming environment, experiencing and sharing great food together. The simple Italian menu has been designed using high-quality ingredients to create consistently good food. 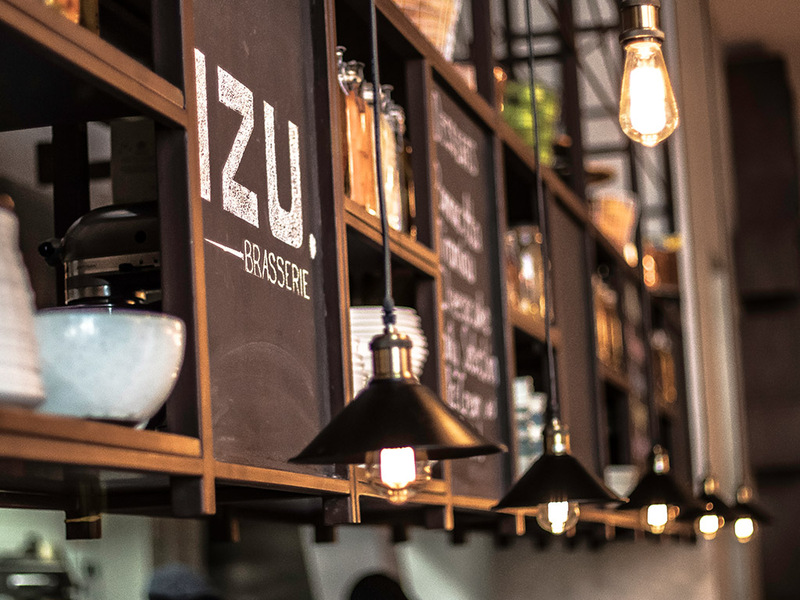 One of the key features at Izu Brasserie is the kitchen counter. 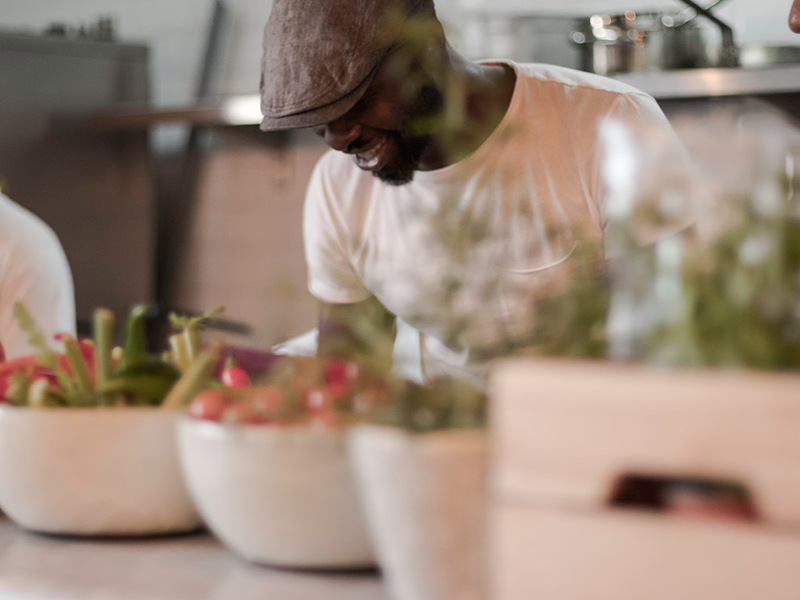 Inspired by his own home, Izu’s commercial kitchen is a place of activity during social gatherings. 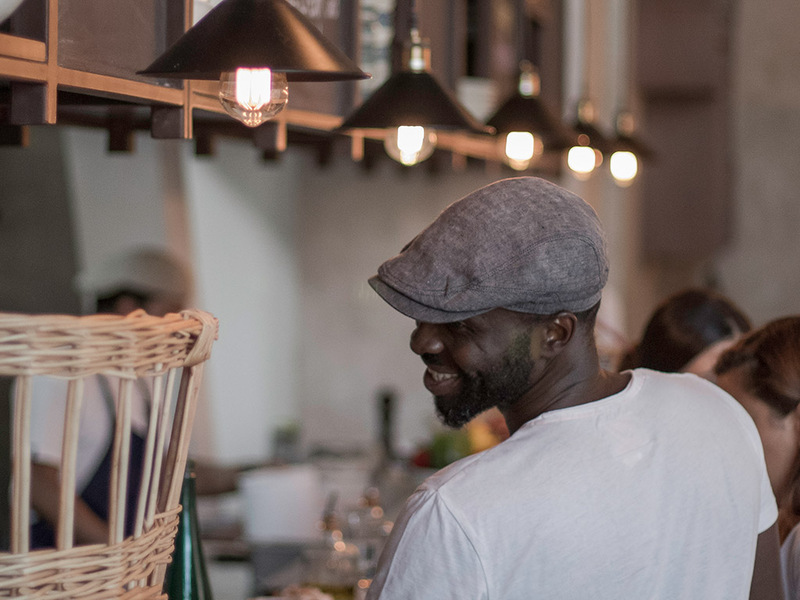 At Izu Brasserie guests can walk right up to the kitchen bar where their order is taken, and watch it being prepared and served by the chefs.